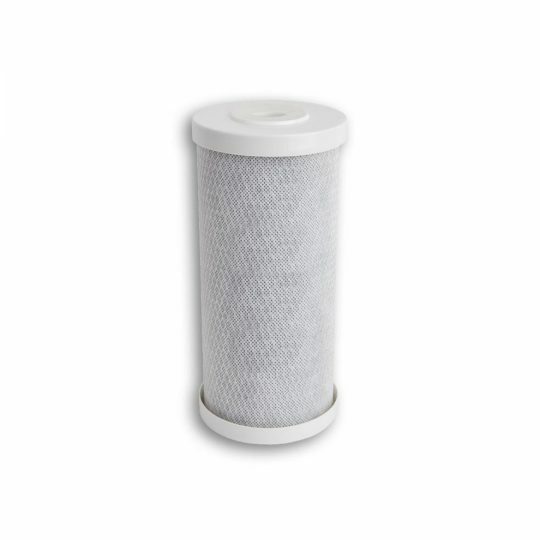 The ultimate whole house water filter. Options for 1 to 4 bathroom homes. 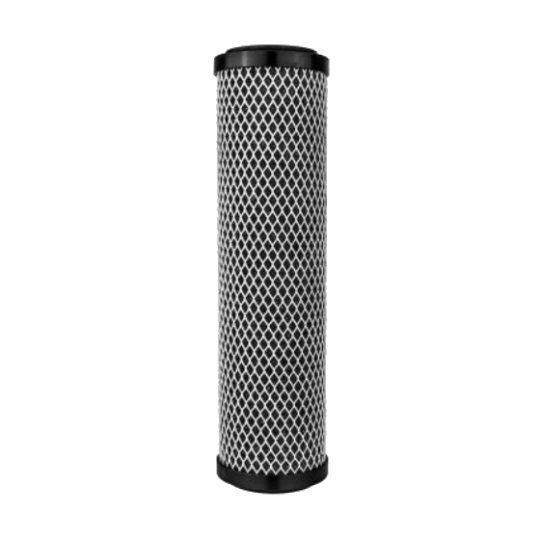 Exceptional sub micron filtration. 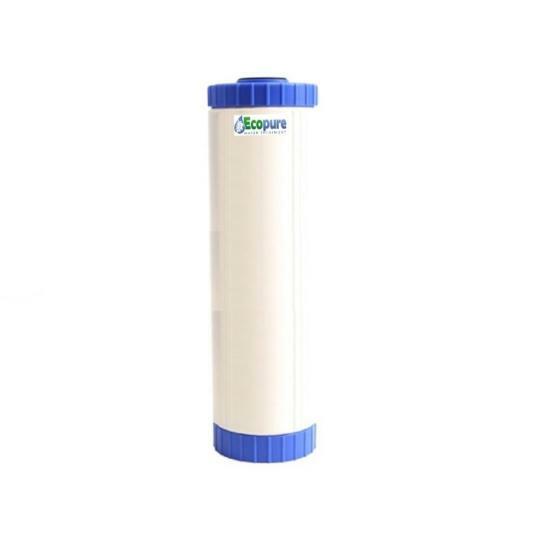 Protection against harmful bacteria. Removes chlorine and fluoride. Removes hormones and prescription drugs. 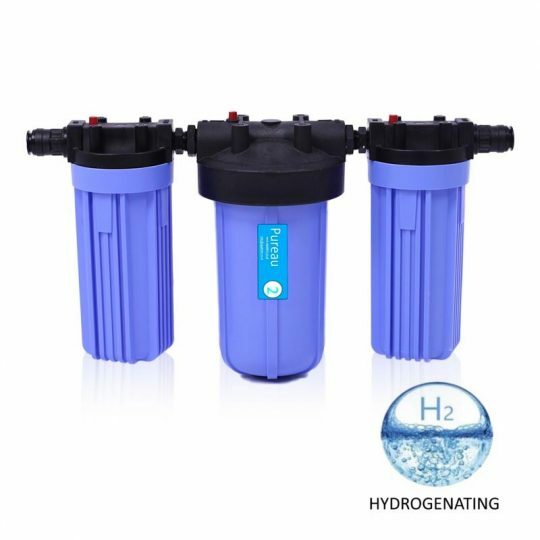 Ph balanced, Hydrogenated, Mineralised water. 3 year cartridge life. 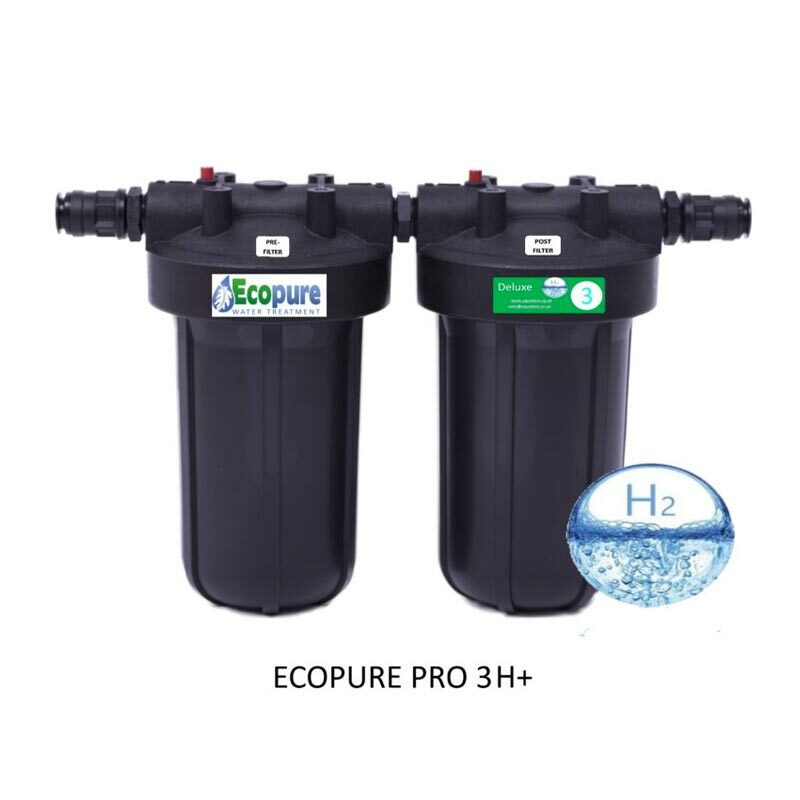 CAN BE USED IN CONJUNCTION WITH A WATER SOFTENER. Uses carbon fibre block technology for long life, improves taste, purifies water (including bacteria, cysts, hormones, and other sub micron contaminants such as plastic particles). Advanced Hydrogenating H+ for selective antioxidant protection from reactive oxygen species (ROS) which cause cellular damage. 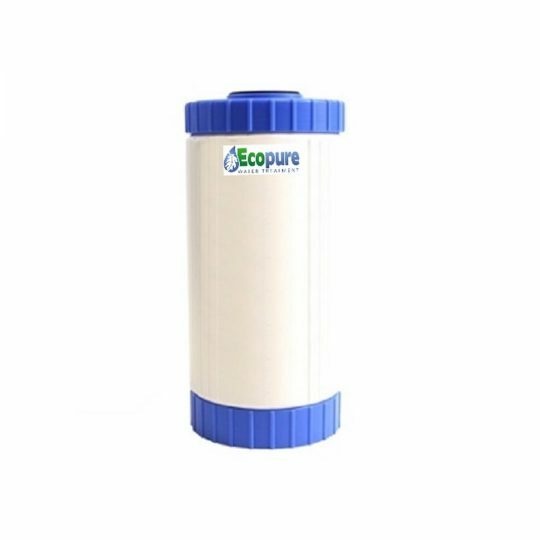 The ecopure can be used along with a salt based water softener. 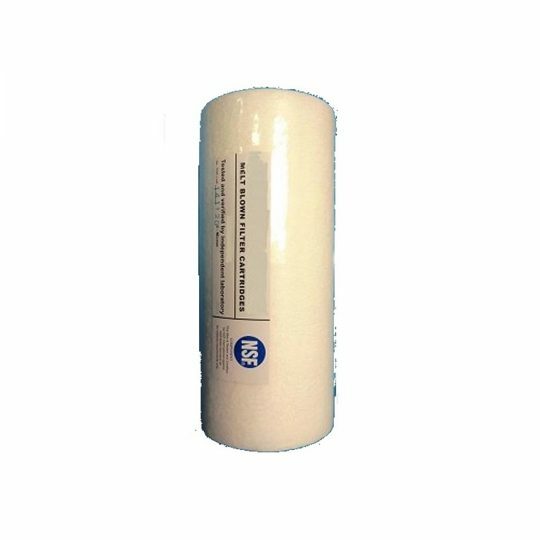 It removes all the nasties that a salt softener will not. Don’t forget that in a shower your body absorbs up to 1/2 litre of water. 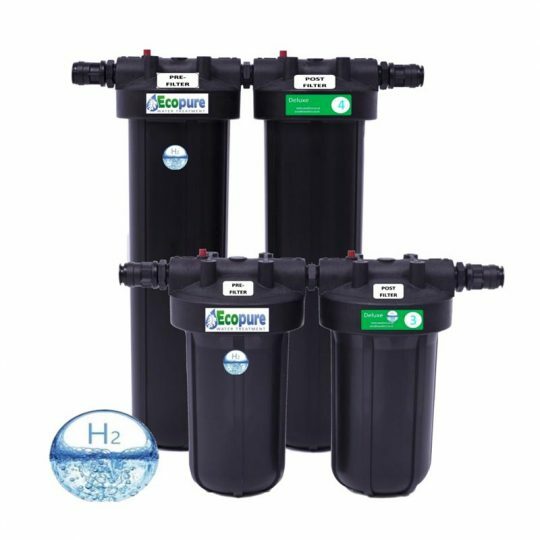 So maybe for those who want the very best luxurious water – give your water softener a partner. Together they will work wonders! 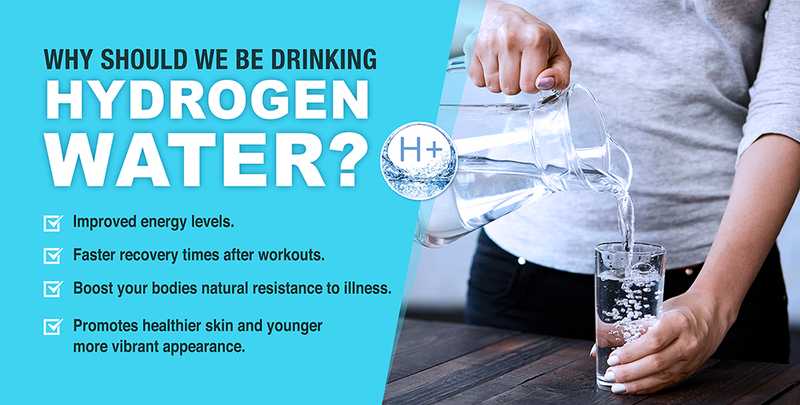 which ever is sooner, and is also affected by the water quality in your area. This filter uses widely recyclable materials to minimise its carbon footprint, and leaves no environmental impact on the water table after treatment. 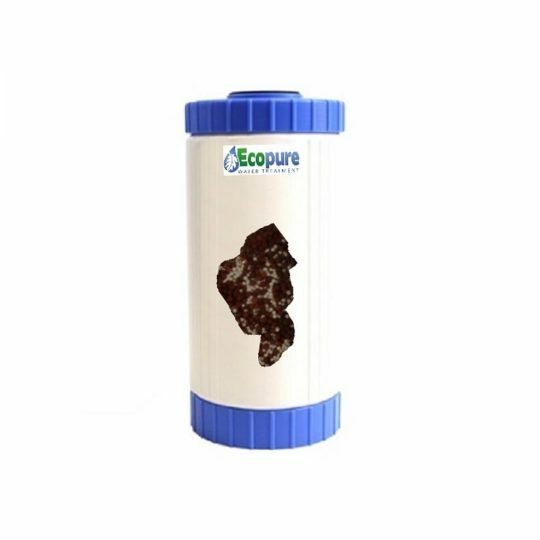 At the end of the life of the main ceramics cartridge, you can re-use the ceramics in planters / containers as soil drainage, residual treatment from the ceramics will still occur on the soil’s moisture which will improve the general soil condition and help to improve the health of plants . 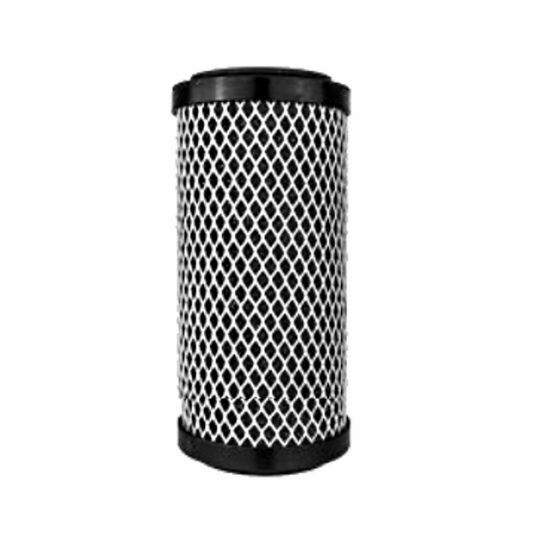 The plastic cartridge housing can be put through your normal recycling waste. Ceramet’s active surface ionizes the water, reducing surface tension and the effects of hard water on bathers. Chlorine strips the colour from hair. 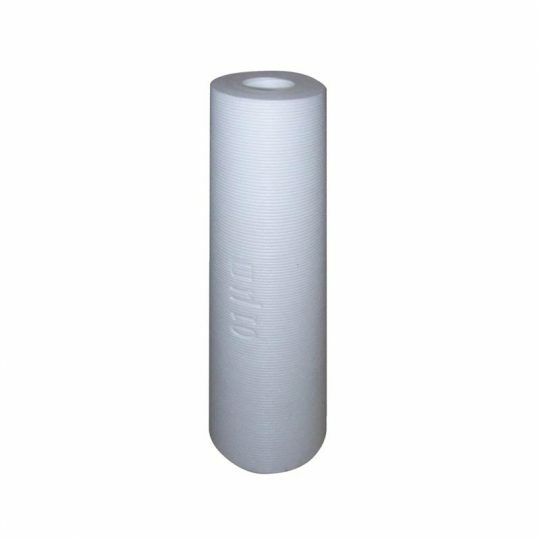 Our shower filters remove up to 99.9% of chlorine from the water making it kinder on your hair increasing the colour life, softness and shine. 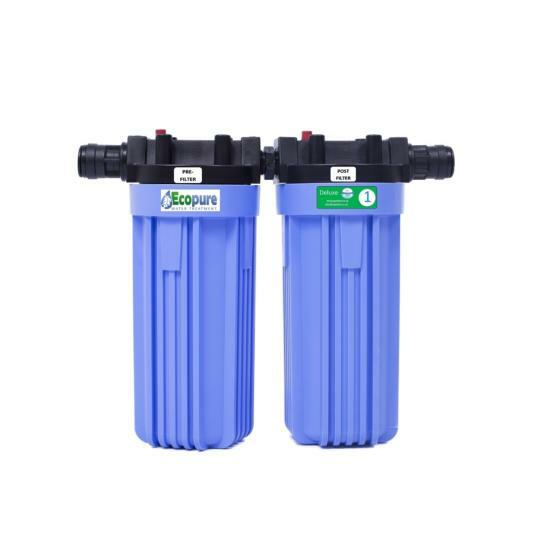 Description: Simple to replace cartridge system with a 12 months lifespan Pre-filter and up to a 3 year lifespan Main filter . 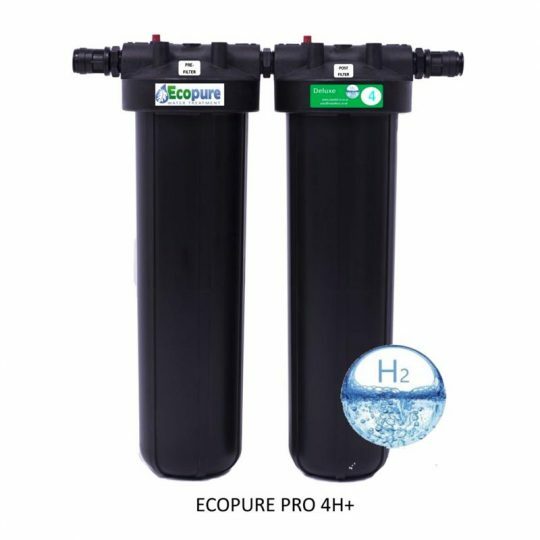 Our filters produce anti-oxidant alkaline water which combats acidity, flushes out toxins whilst restoring your bodies natural electrolyte balance. 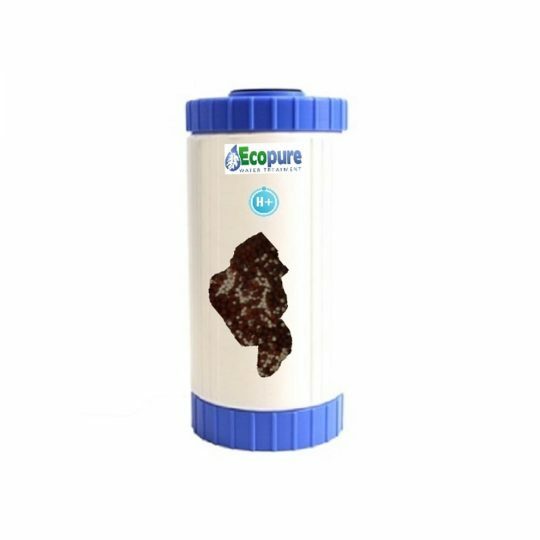 It also provides active hydrogen and healthy minerals such as Mg, K, Ca, and Na. Our water filters produce softer mineral enriched anti oxidant , alkaline water for health and well being.